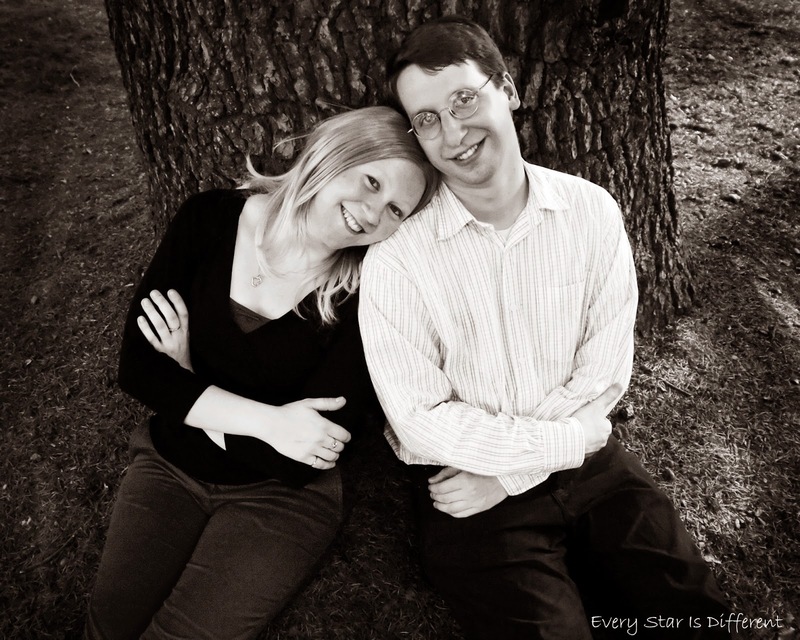 Are you looking for everything you need to begin an amazing biology study? 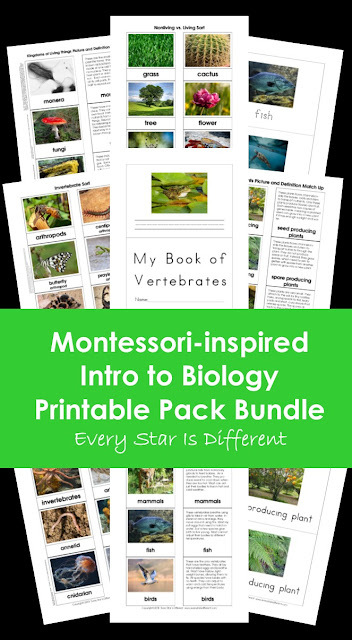 The Montessori-inspired Intro to Biology Printable Pack Bundle is for you! 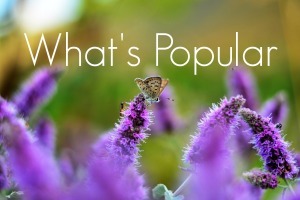 It starts by introducing living and nonliving things and progresses to learning about vertebrates, invertebrates, and plants. This bundle is so versatile. It meets the needs of every student, no matter their abilities or level of learning. Is your child just beginning to use nomenclature cards? Perfect! We've got you covered. Perhaps your child can read and is ready for definition type nomenclature cards? This bundle has that too! Not only is this bundle versatile, but every concept is broken down into simple terms that are understandable to children. There are so many different ways to learn about each topic too! You have nomenclature cards, picture and definition match up cards, sorting cards, and beautiful books that children can create themselves or be used to practice writing. 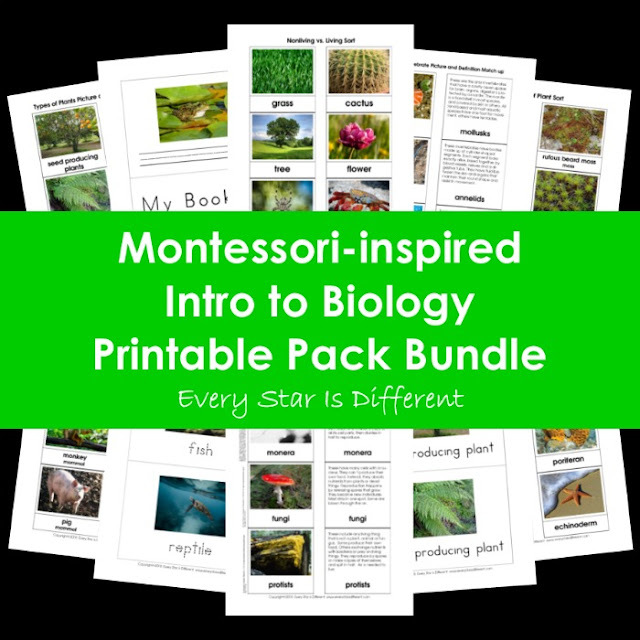 The Montessori-inspired Intro to Biology Printable Pack Bundle is fantastic! Just take a look inside this 157 page printable pack bundle! How do you purchase the Montessori-inspired Intro to Biology Printable Pack Bundle?